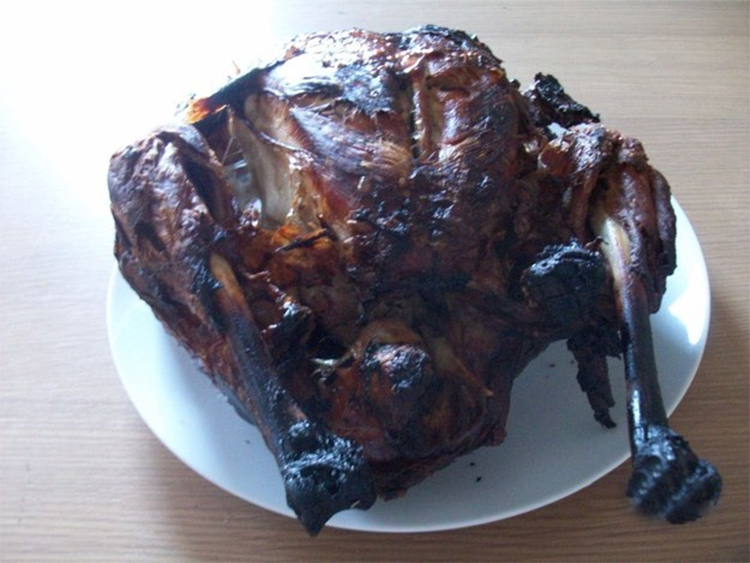 "Why won't you baste??? Please, Mum. For Christmas." 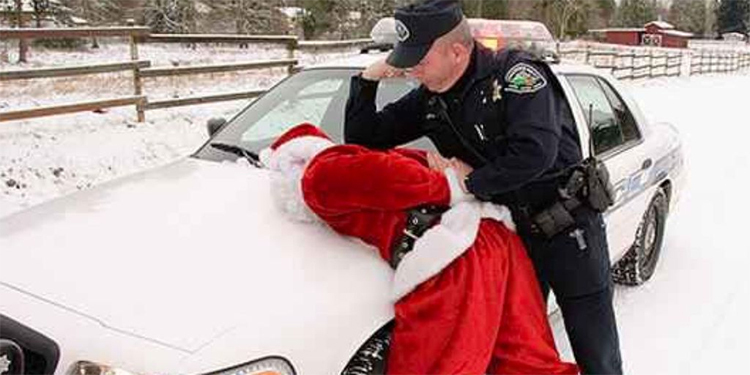 "Ho ho ho, Meeeerr-" "-Shut the f*&k up and get in the car, sir." Called to incident at every house in world. Old man, mid-300s dressed as guy from Coca-Cola advert breaks and enters through chimney into almost all houses in UK simultaneously. Old man consumes pies and alcohol left out to appease him. Now extremely inebriated he proceeds to stumble his way into room of everyone in the house, leaving chocolate in socks. All parents in world call up police. Old man has been taking credit for all gifts presented to children. Suspect is charged with fraud and suspected grooming. Suspect fled on flying machine without filing flight plan, violating international airspace rules and making this a military matter." 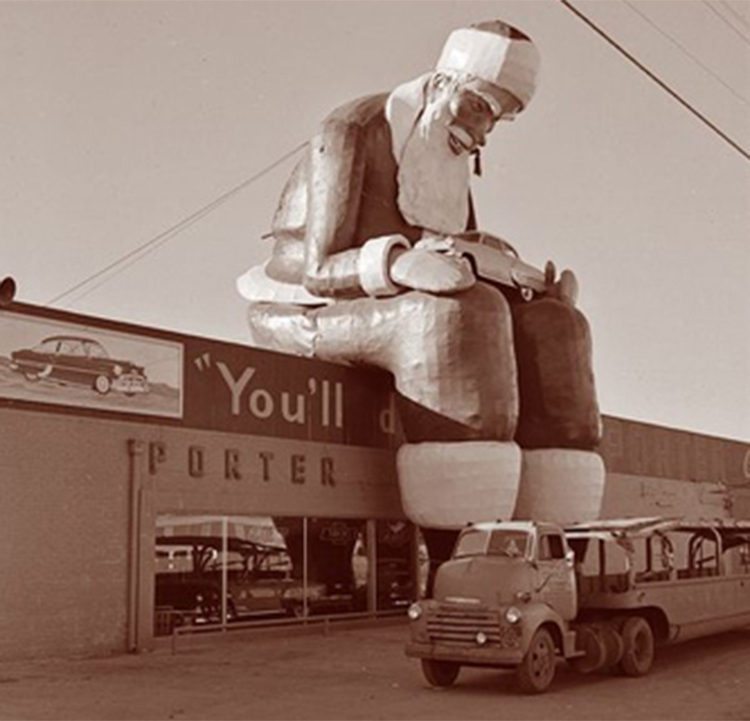 "Mummy, is Father Christmas going to eat that car-full of people, mummy? "Yes dear. He's going to eat us all." "No. 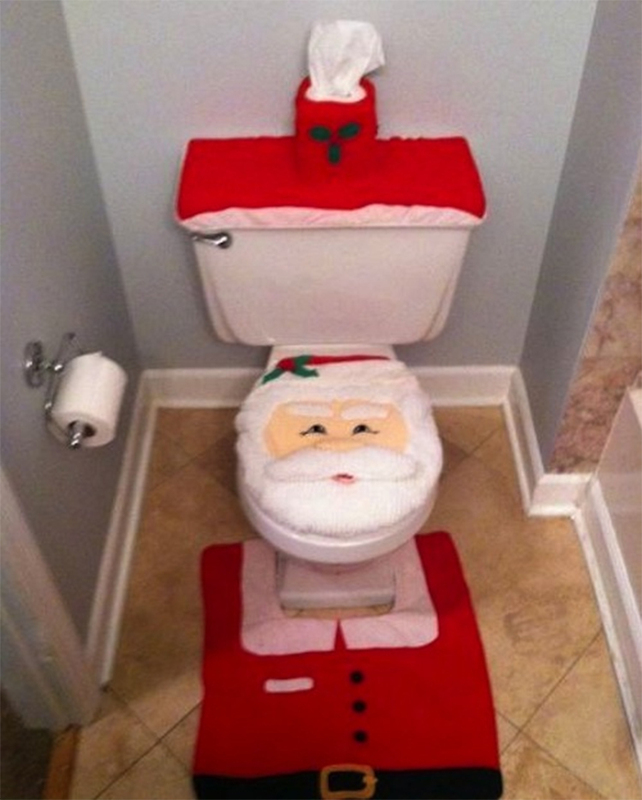 No, there's no way I'm going poopie in Santa's mouth. That's my limit. He doesn't want it, you can see it in his eyes. Who thought of this???" Is that... No it can't be... Walter White? Is that you, Heisenberg? Cannot wait for the new series of Breaking Bad explaining this photograph. "All I want for Christmas is for this moment to end." 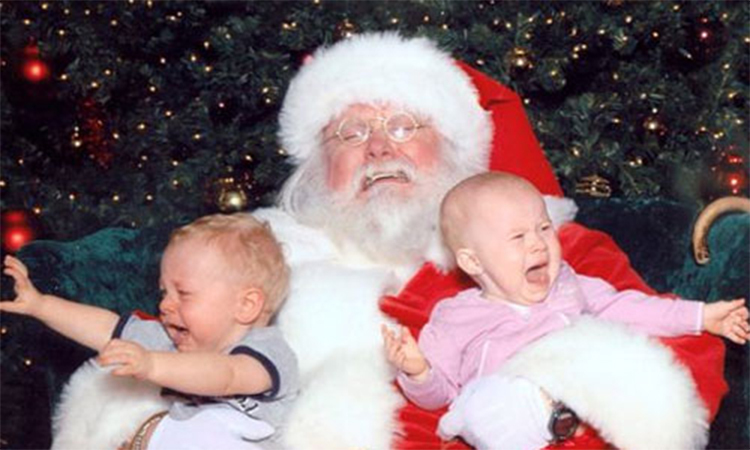 "Ho ho ho no. You're not going anywhere, sonny." "Is this too much make up?" "You sure? You're not just saying that so the kids will soil themselves on me like last year?" 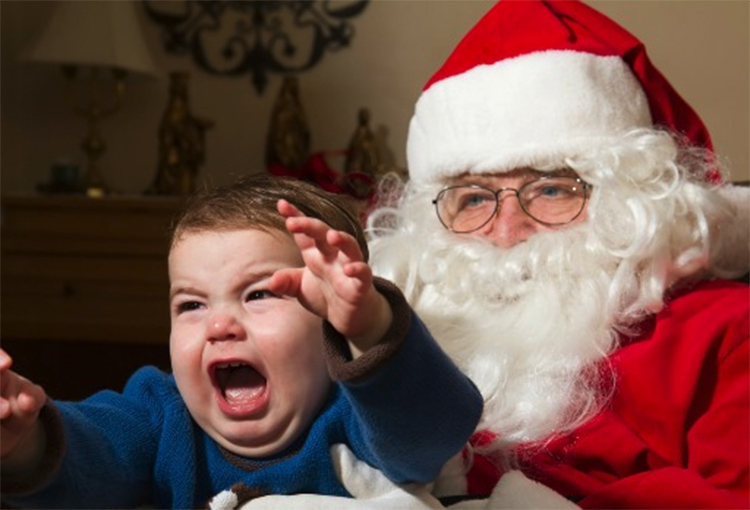 "What's wrong with Father Christmas, mother? I... I don't think he has a soul. Also why does he have a donkey and why does that donkey have a prison number? 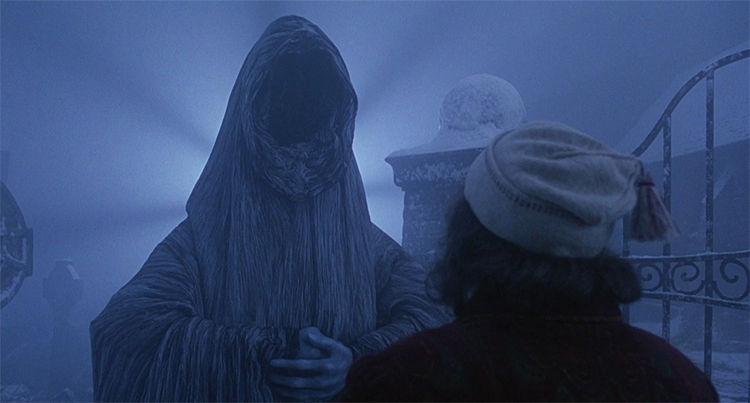 "Stop asking questions and accept your fate, Jimmy." 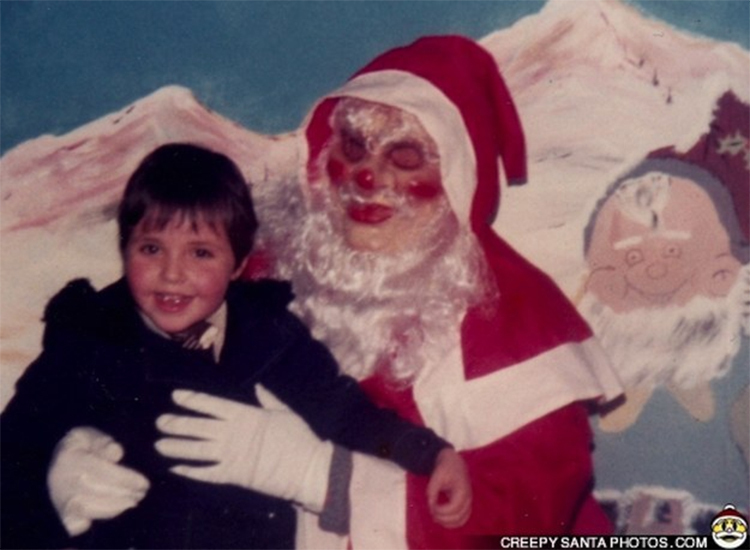 "We're enjoying Christmas ever so much, Father." 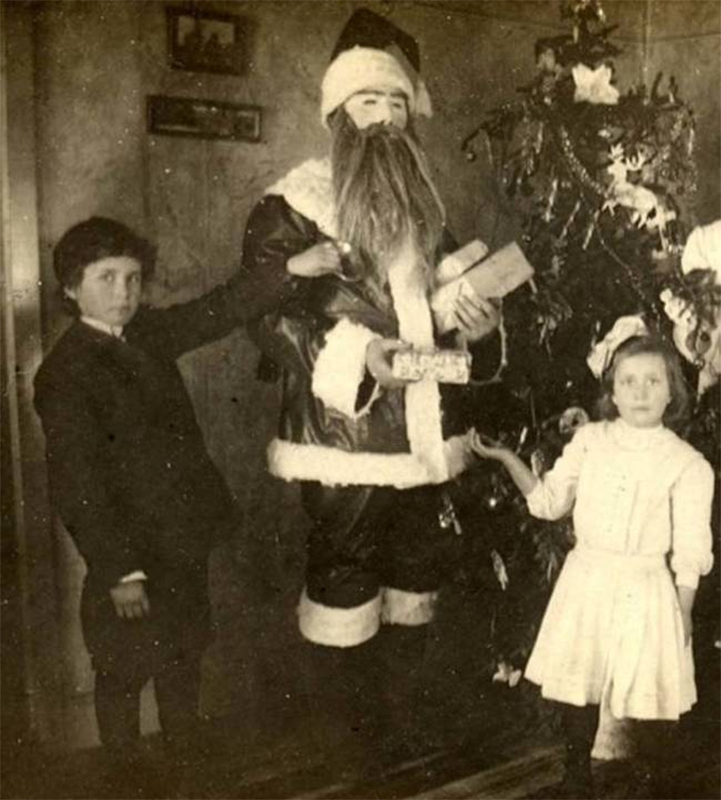 "Shall we kill the Christmas goose now, Father?" "Yes Father. Let's kill the Christmas goose now. I'd enjoy that ever so much." "But I don't want to smile"
"Smile or you know what will happen." 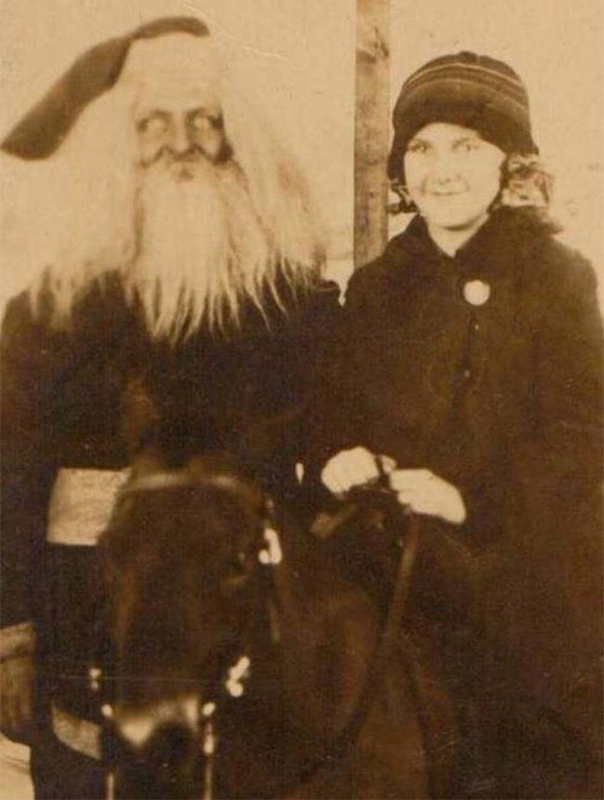 "Yes dear, he'll unleash Krampus." "You'll see, dear. You'll all see..."
... I... I don't know how to... Oh Jesus. 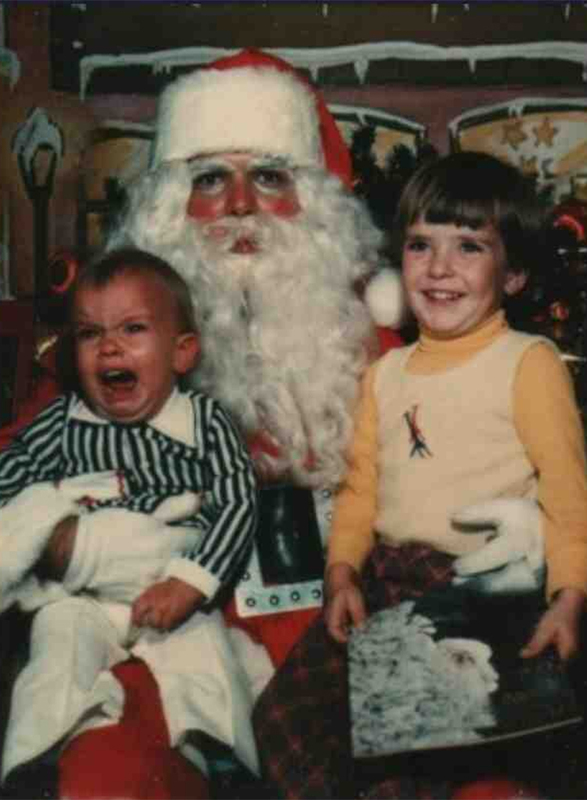 When you were younger your parents would always tell you "be good, or Santa won't bring you any presents. If you thought this was horrifying and cruel, you were wrong. 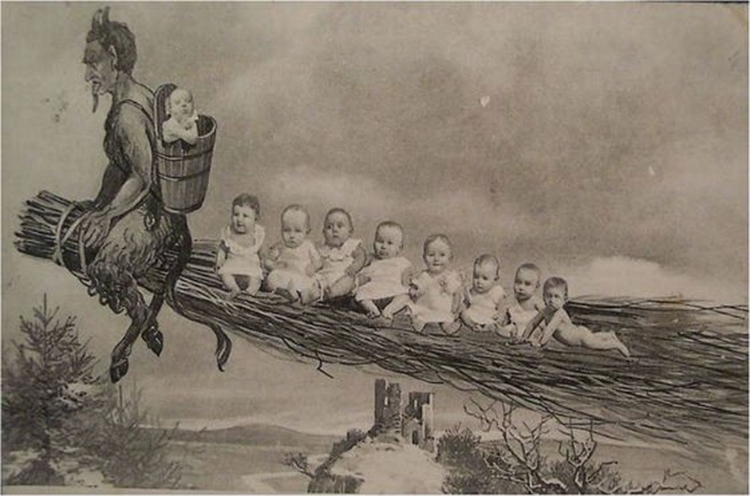 In Germany, you have Krampus to worry about. 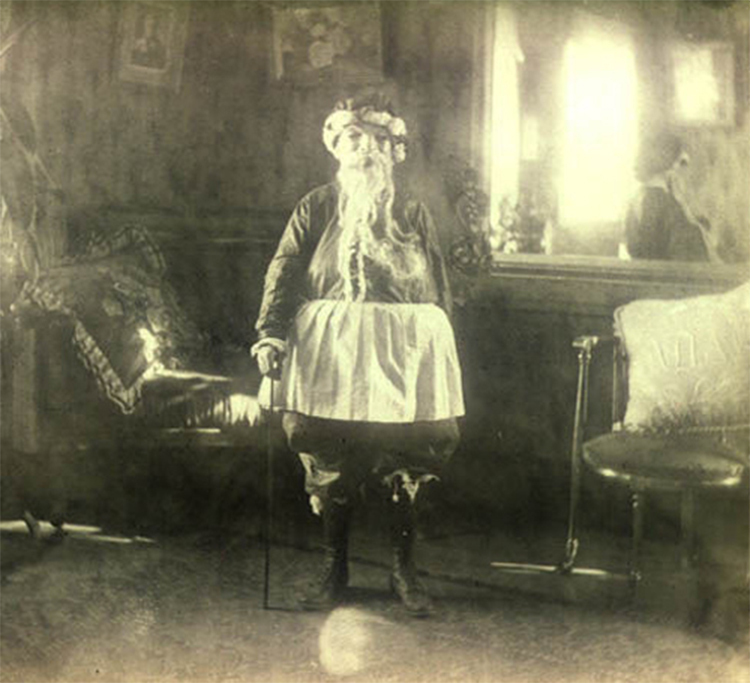 Krampus, about to be brought to the big screen in a terrifying comedy-horror, is a horned and goat-legged anti-santa who punishes children who misbehave. 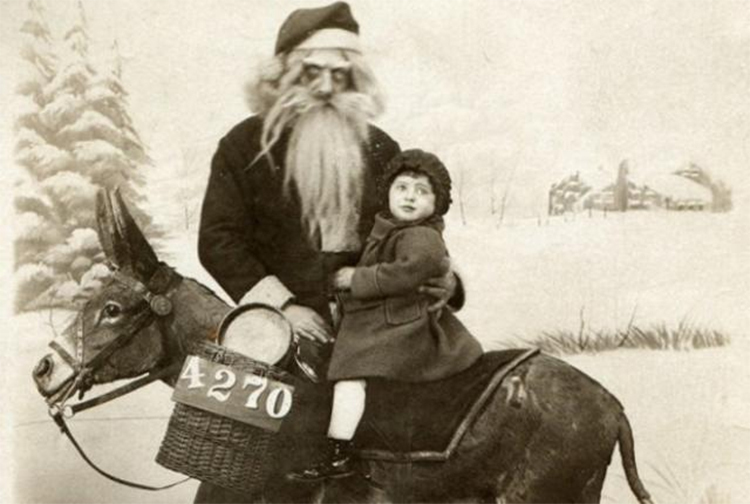 According to the folklore, Krampus is a friend of Santa who kidnaps naughty children and deals out Christmas justice. According to the state of our trousers after watching the film, he's terrifying. Nice fairytale, Germany. Thanks for that. You're going to have to make a hell of a lot of sauerkraut and dance around in so many lederhosen in order to make up for this one.